News Polytechnic Rector Under Investigation Over Alleged Forgery Of A Doctorate Degree Certificate. 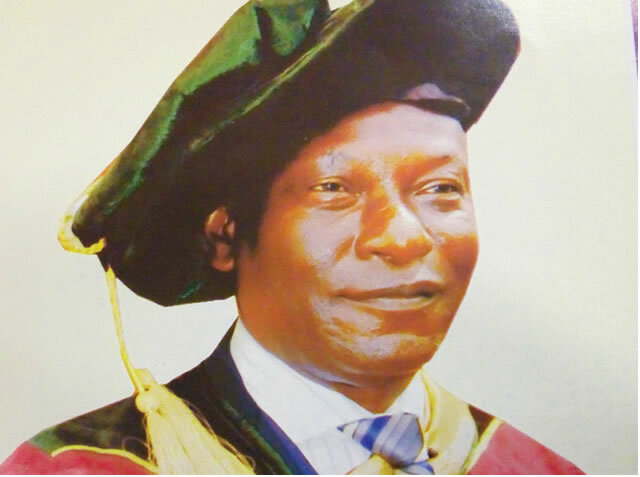 Polytechnic Rector Under Investigation Over Alleged Forgery Of A Doctorate Degree Certificate. The rector identified as Olaolu , who took over the helms of affair at the school in 2016 , allegedly said he was awarded the PhD in 2003 by the Postgraduate School, University of Ibadan . The spokesperson of the commission, Mrs Rasheedat Okoduwa, said this in a statement on Monday, Okoduwa identified the suspect as Olaolu Olugbenga, Rector of Igbajo Polytechnic, Igbajo, Osun, who was also a former Acting Deputy Vice Chancellor of Oduduwa University in Ogun. 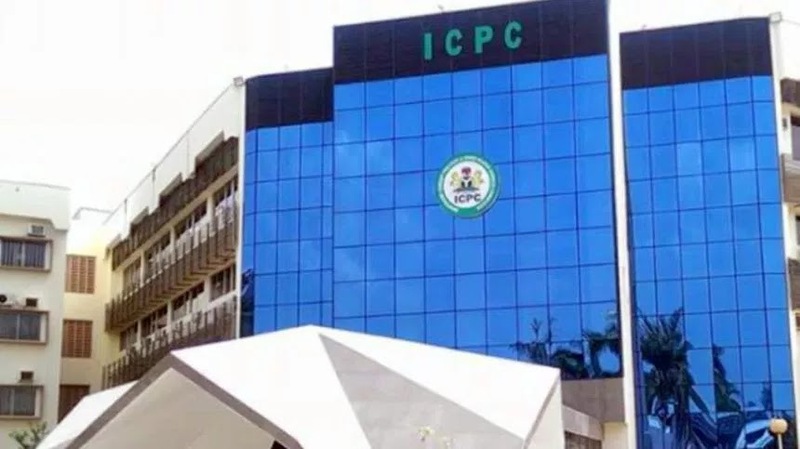 According to her , she said that preliminary investigations conducted by ICPC operatives on a petition revealed that Olugbenga was actually working with a suspected fake PhD certificate purportedly from the University of Ibadan.